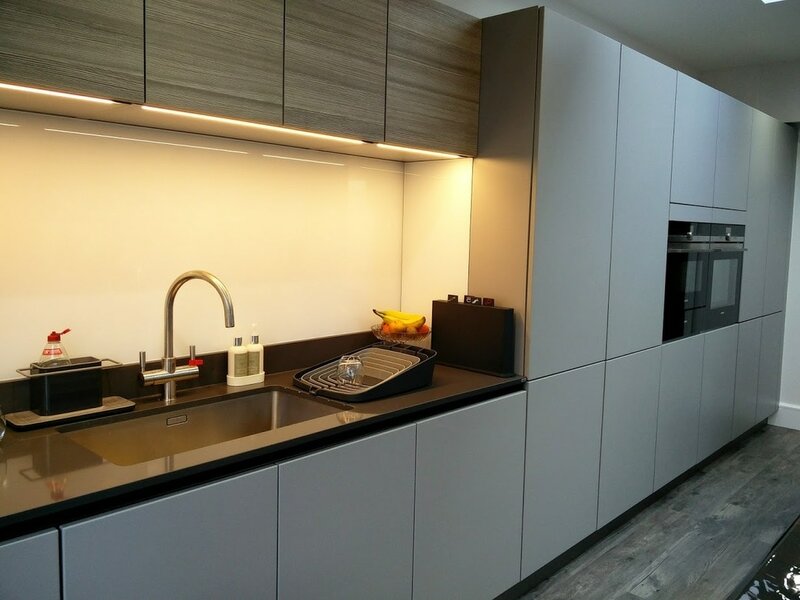 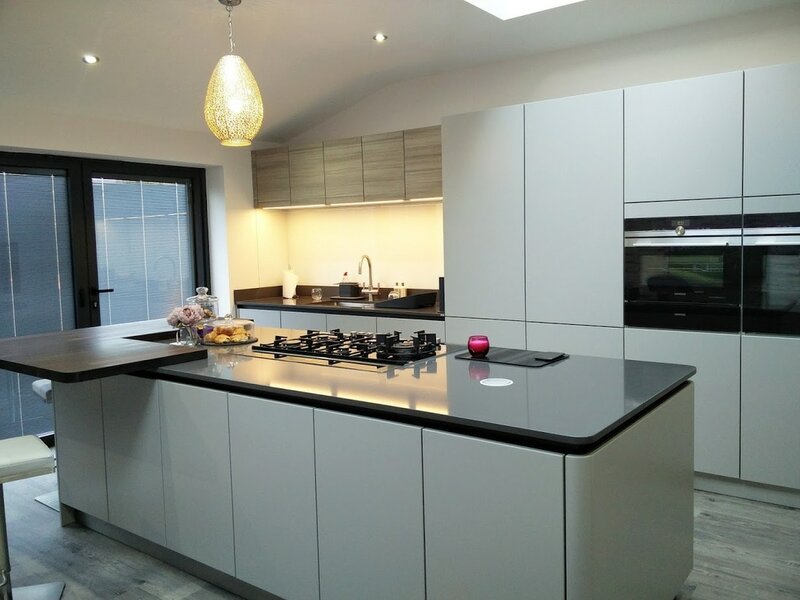 As one of the leading suppliers, designers and installers of German kitchens in London we know what works best to suit the needs of your home and lifestlye. 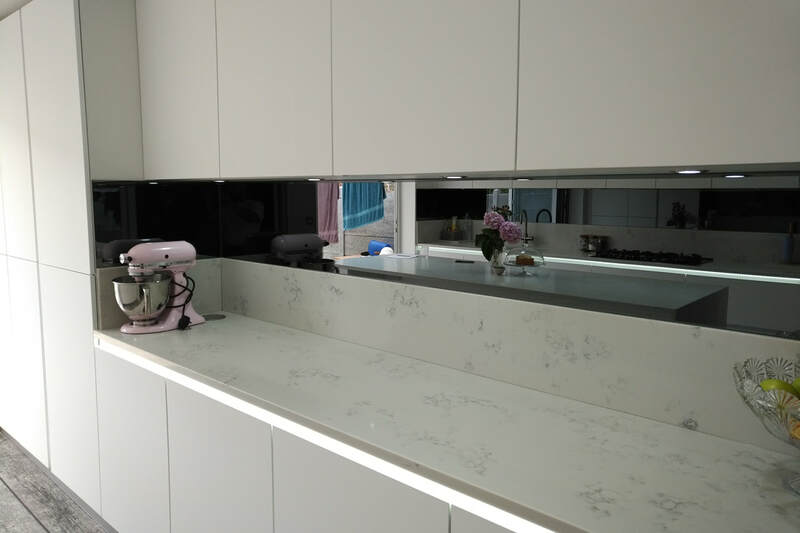 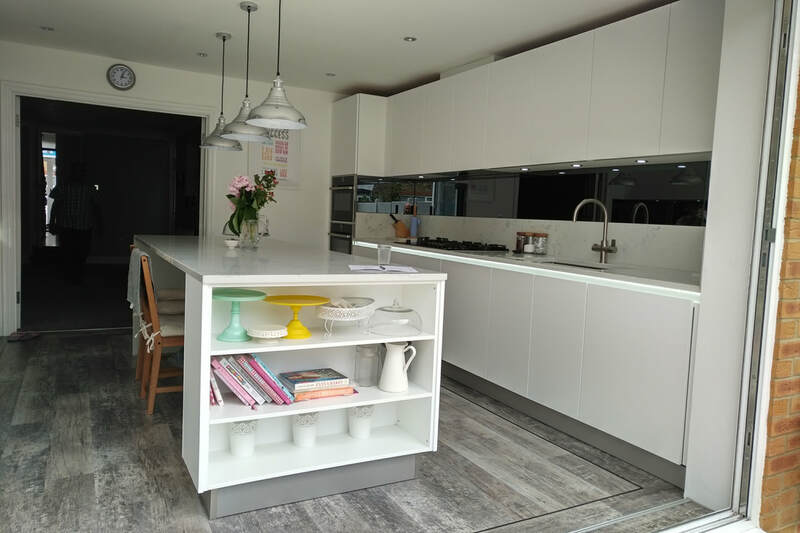 This Kühlmann kitchen really makes use of the space in the home and allows our lovely client to pursue her baking hobby with plenty of spaces for her cakestands, baking books and loads of room to make mess in. 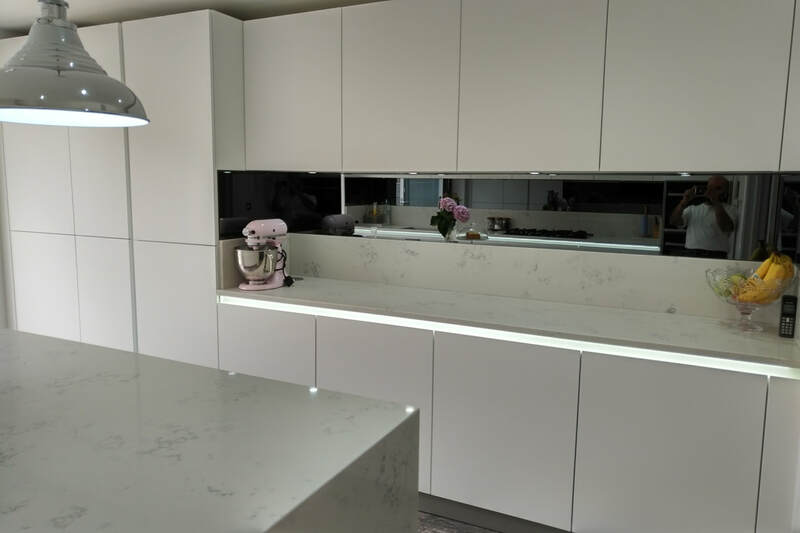 We have thought of everything for her, the ﻿NEFF appliances﻿ with hide and slide oven means more space created and less accidents, the kitchen island means the family can enjoy breakfasts together in the morning as well as a great space to bake together. 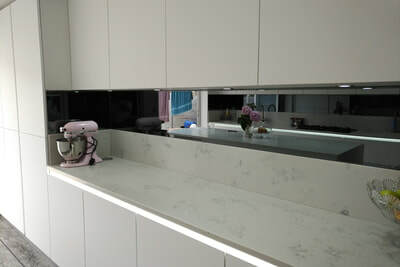 The marble effect worktops are perfect for cleaning and durable for years to come with whatever they throw on them. 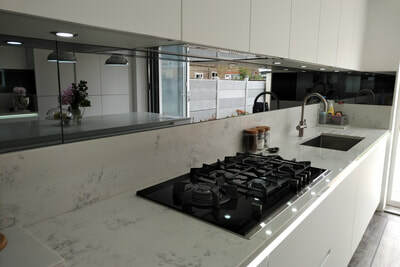 Feel free to check out the images below and why not do as they did, just drop us a line for a free no obligation consultation, we are London's number 1 premier German kitchen installers partnering with the best German brands so you know you get the right result every time. When it comes to designing your ultimate kitchen Neff have got you covered. 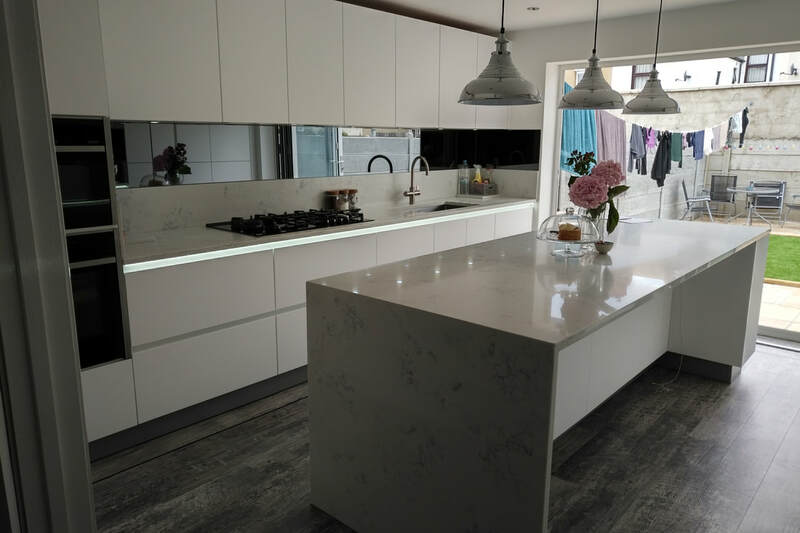 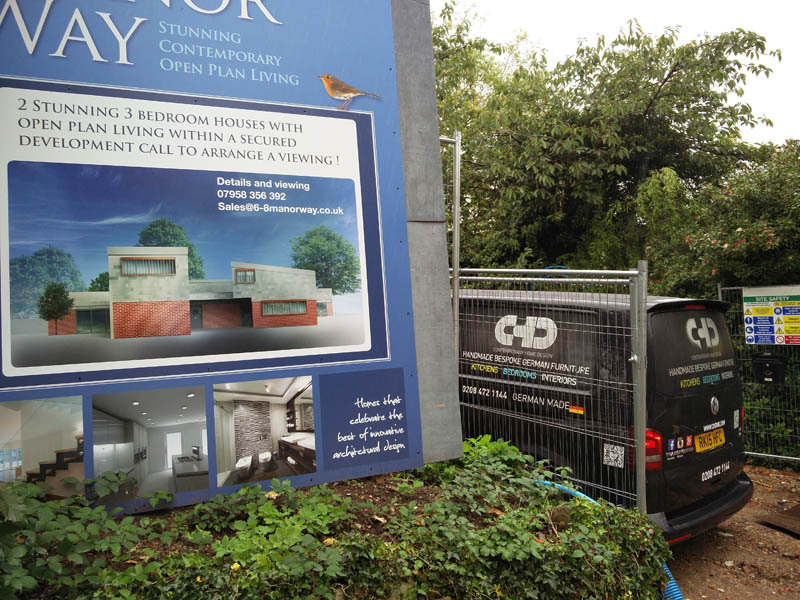 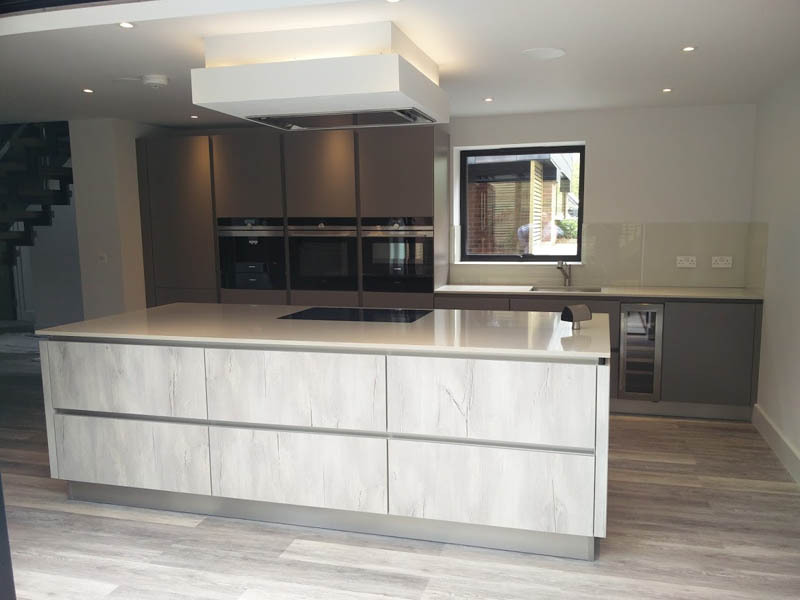 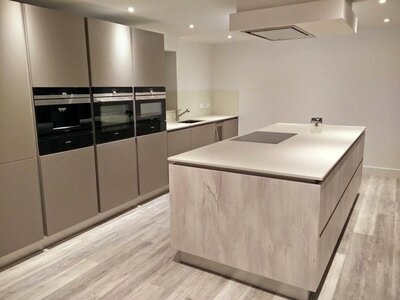 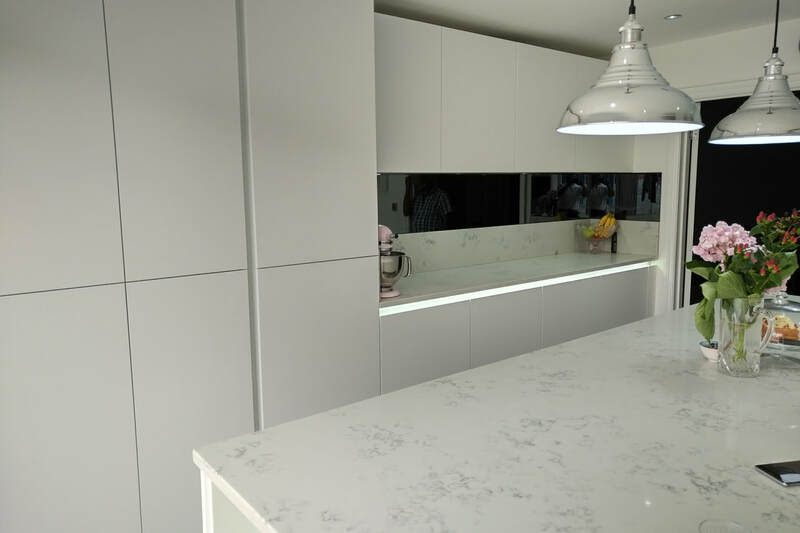 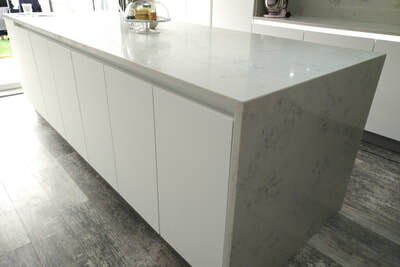 Here at CHD we only partner with companies that we know have the expertise and knowledge of what makes up the perfect kitchen and with CHD being ﻿London's preferred German Kitchen Designers﻿ we have you covered from worktops, appliances, sinks to doors. As every budding chef will tell you, the quality of your appliances makes all the difference to the quality of the food you prepare. 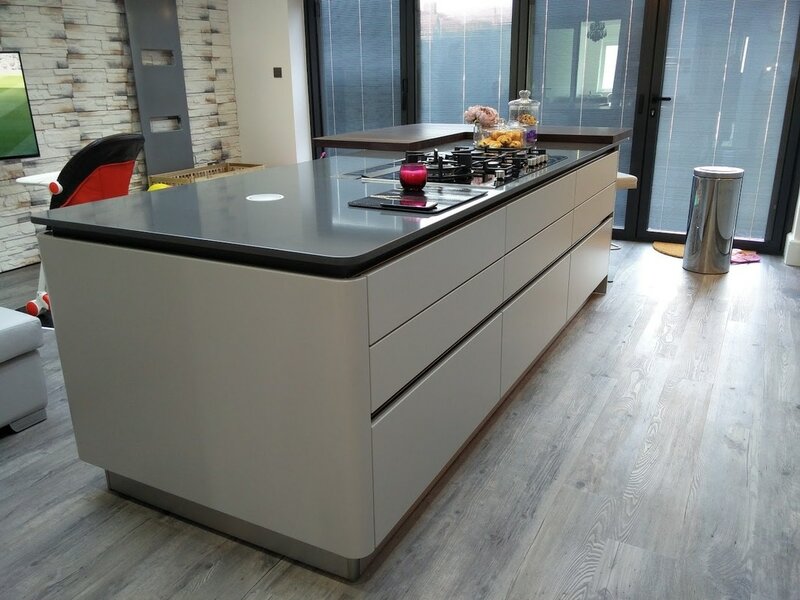 Neff think about the functionality but also about what a professional chef would want to work with to make cooking enjoyable and hassle free. 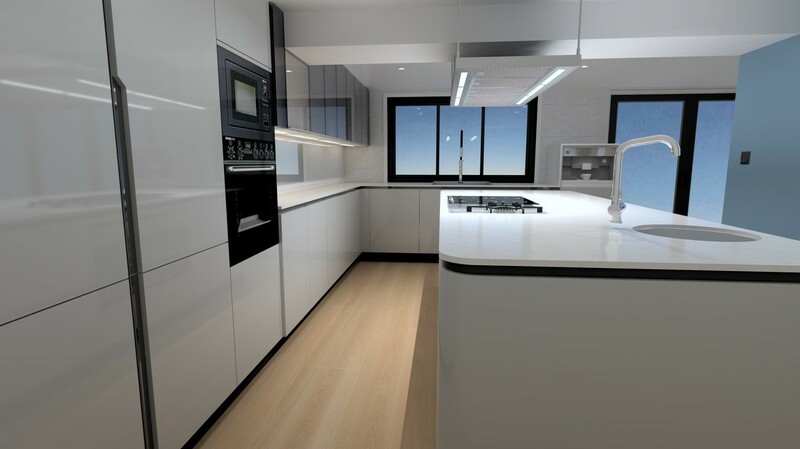 Built-in oven with SLIDE&HIDE® - unrestricted access to the oven interiorVarioSteam® - Steam assistance for CircoTherm® ovens, that cooks foods moist on the inside and crisp on the outside. 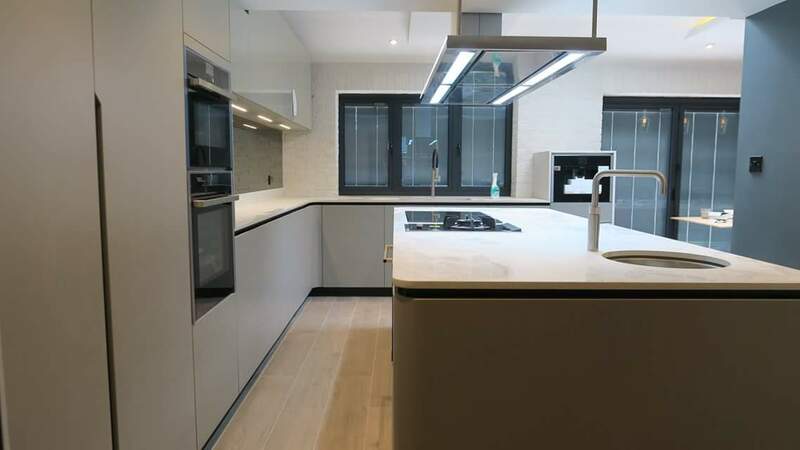 Full Touch Control - simple, precise oven control by fingertip touch on the smooth surface of the high resolution TFT colour display. 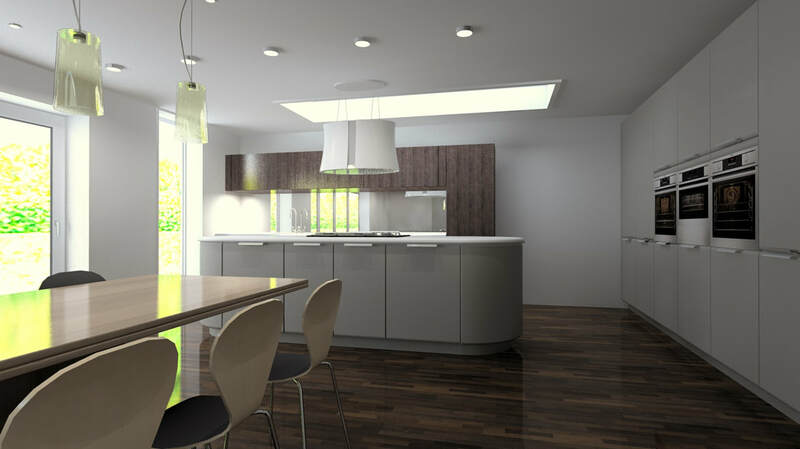 NeffLight® - perfect illumination of all four oven levels, even with the door shut. 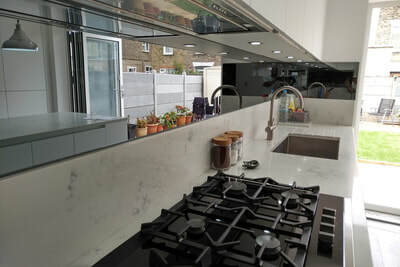 ComfortFlex® - the telescoping rails come out far enough to let you grasp the baking sheet conveniently from the sides. 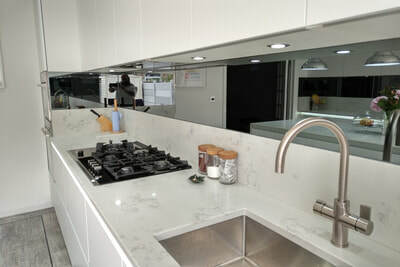 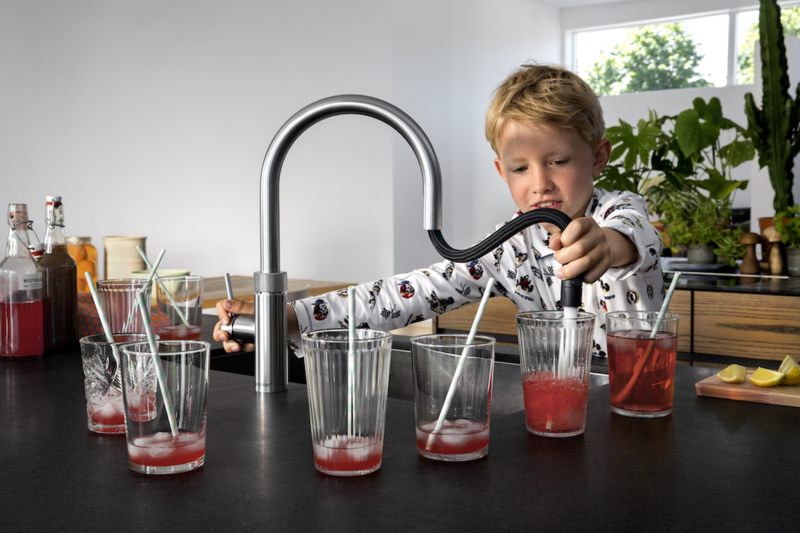 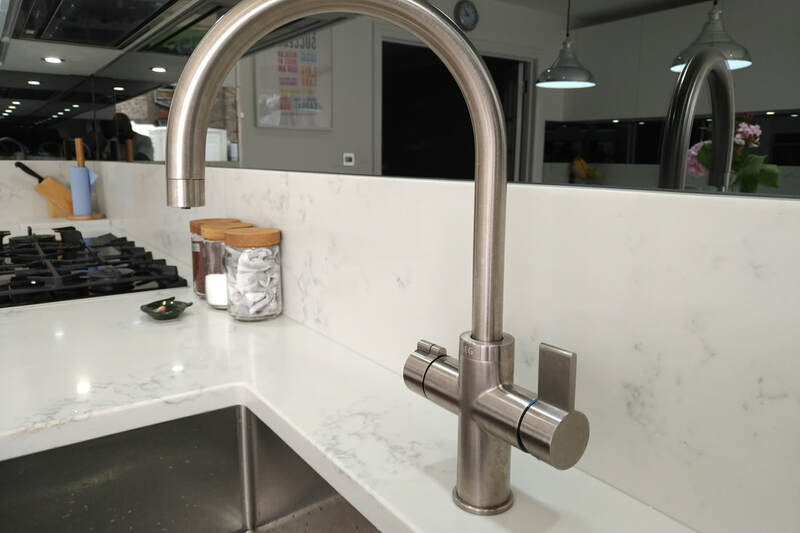 You don't want to be spending hours in the kitchen cleaning, nobody does, check out the video below on the intuitive designs and materials used to make your life a breeze in the kitchen. 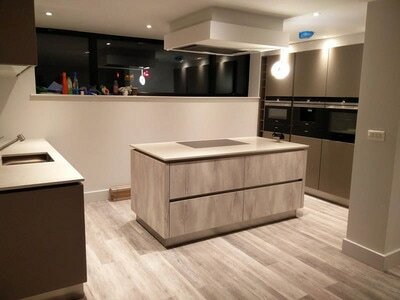 ​EcoClean - the self-cleaning catalytic coating on the inside top and sides of the oven makes oven cleaning easier. 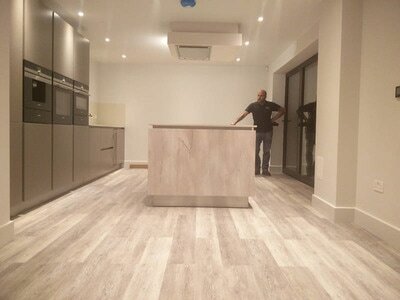 BottomClean - the special cleaning programme for the oven floor. If you are considering a new kitchen and need some advice we provide free no obligation site surveys and obligations. 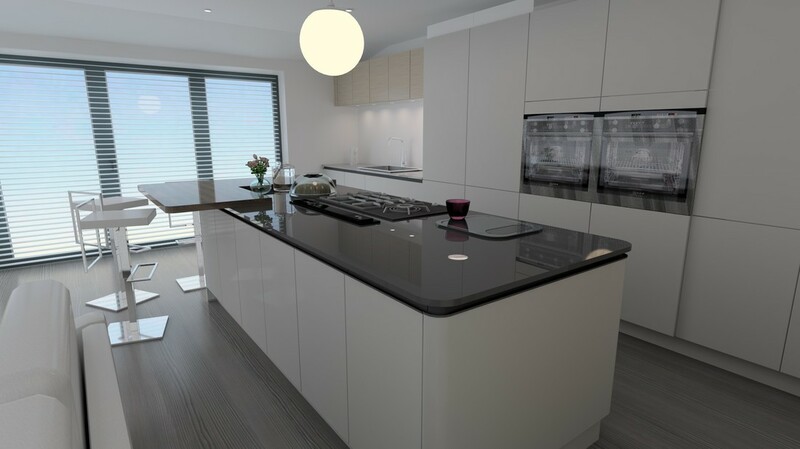 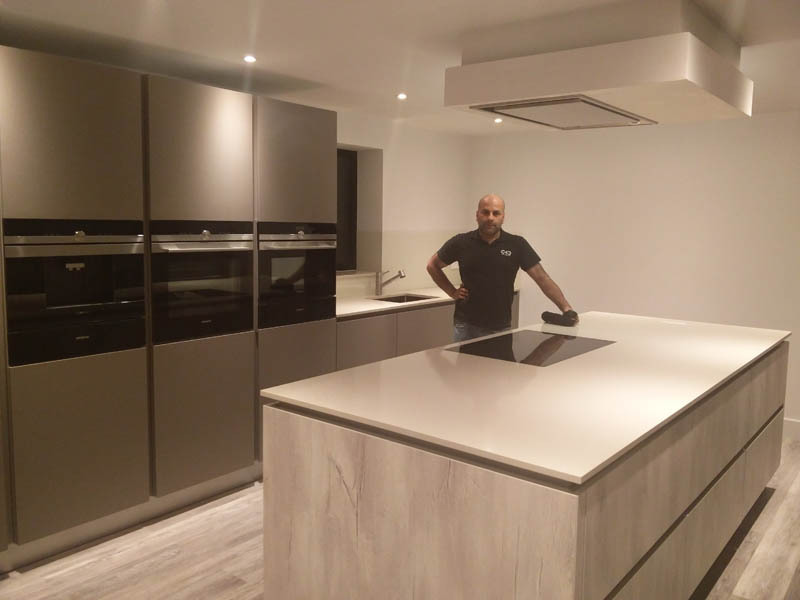 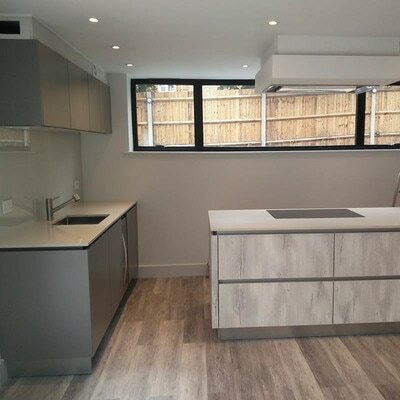 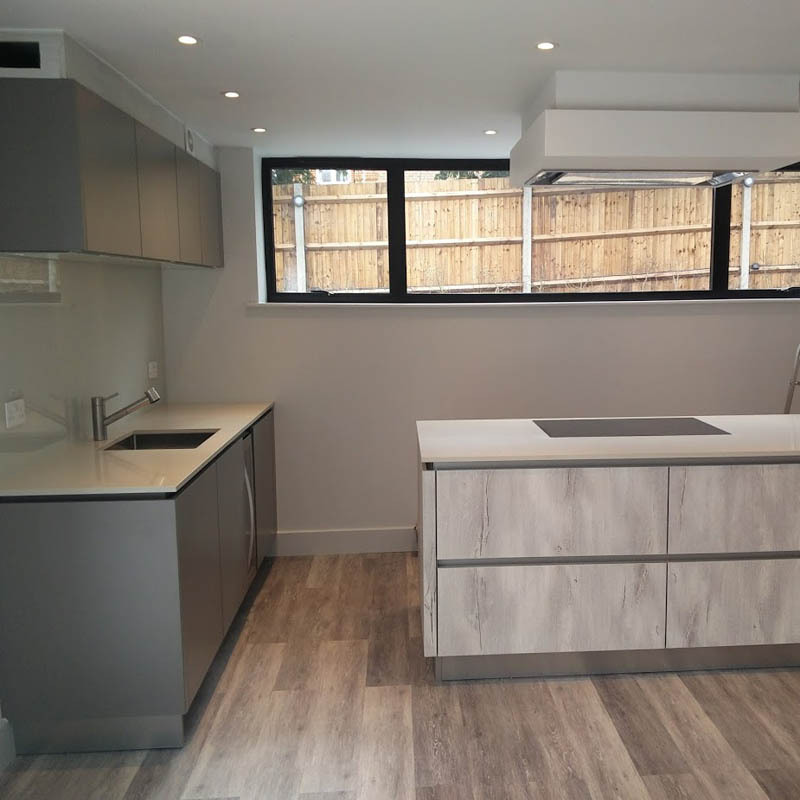 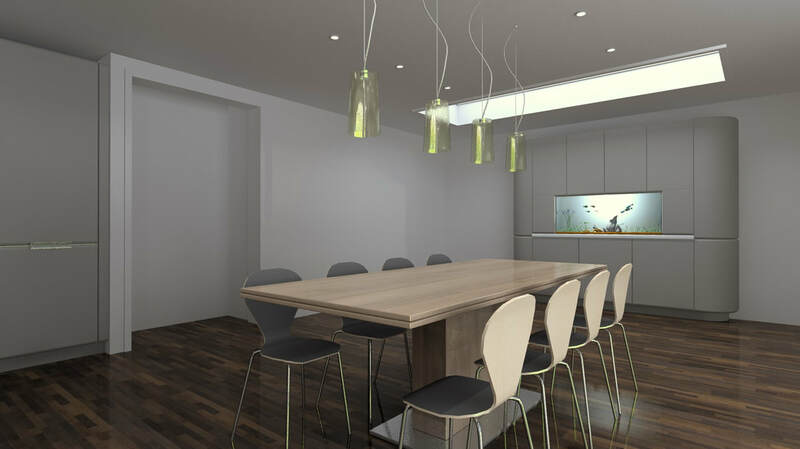 Our team have years of experience designing, planning, supplying and fitting all types of kitchens to suit your budget and needs, why not speak to a member of our team today.